Incredible opportunity in Northeast Tucson. 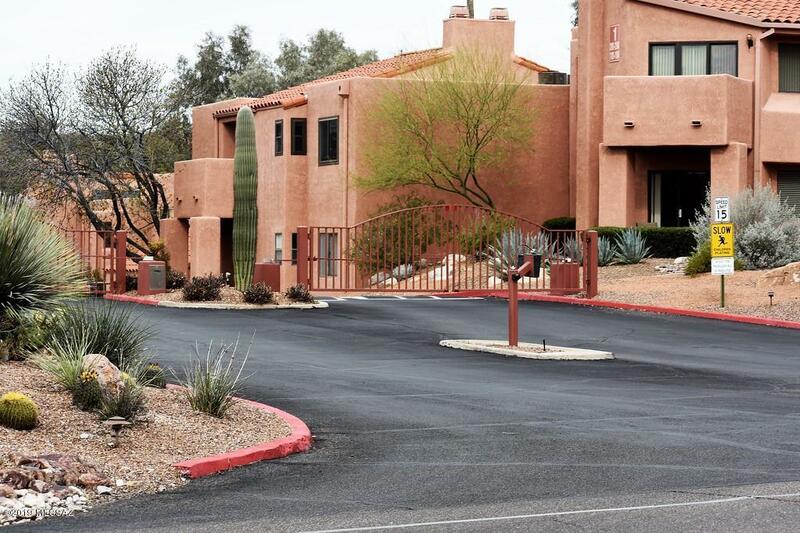 This condo is a nicely updated 1 bedroom 1 bath first floor unit with easy access in and out. Large family room, open kitchen, all tile except in master bedroom, great fireplace and upgraded cabinets. 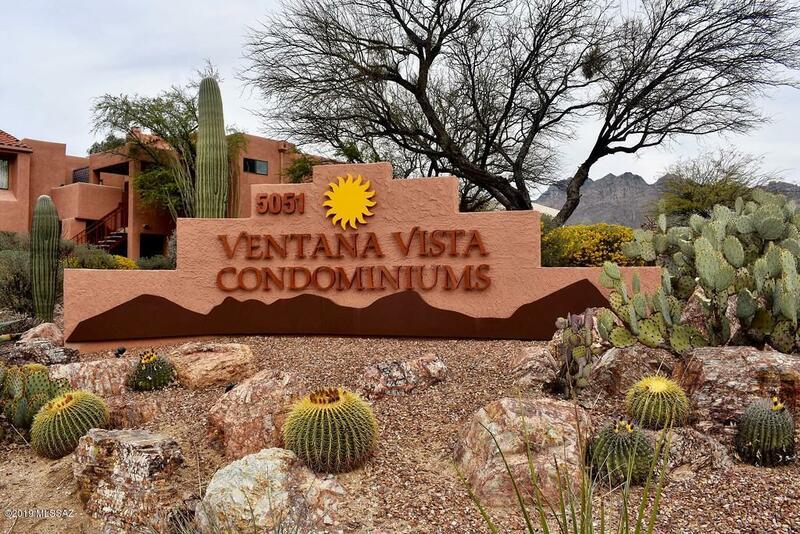 The community has all of the must amenities including heated pool, spa, tennis courts, pickle ball, walking paths, community center and BBQ areas. 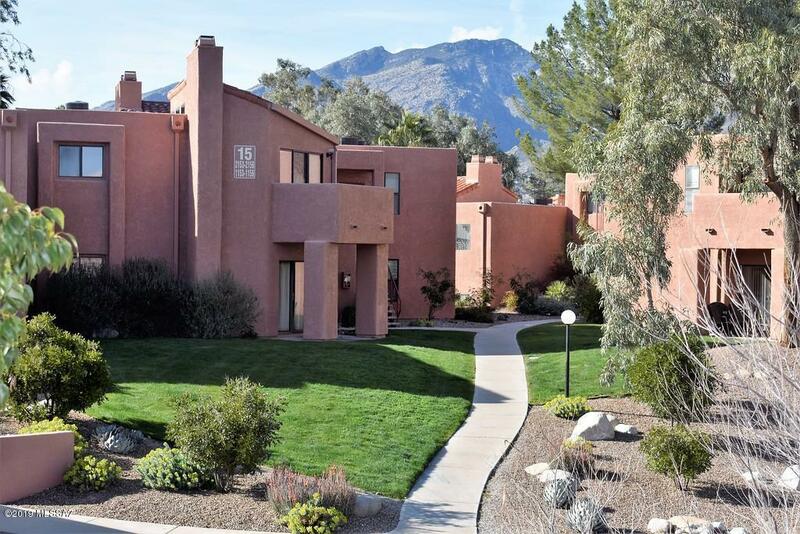 This gated community is close to Sabino Canyon National Park, shopping, restaurants and schools. Truly a must see. Courtesy of Berkshire Hathaway Homeservices Premier Properties. Listing provided courtesy of Berkshire Hathaway Homeservices Premier Properties. Listing information © 2019 MLS of Southern Arizona.